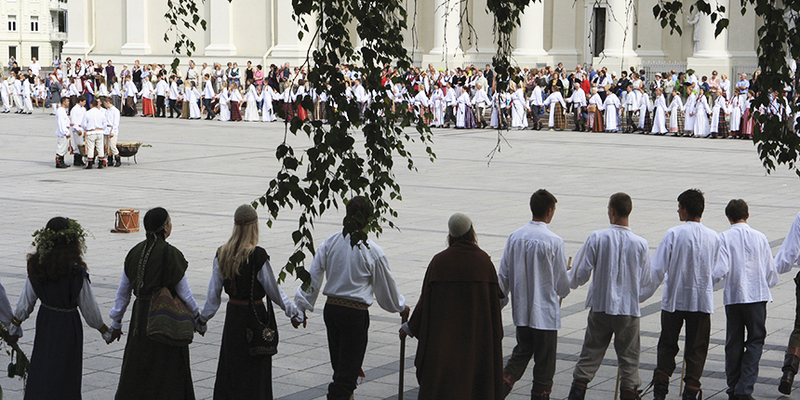 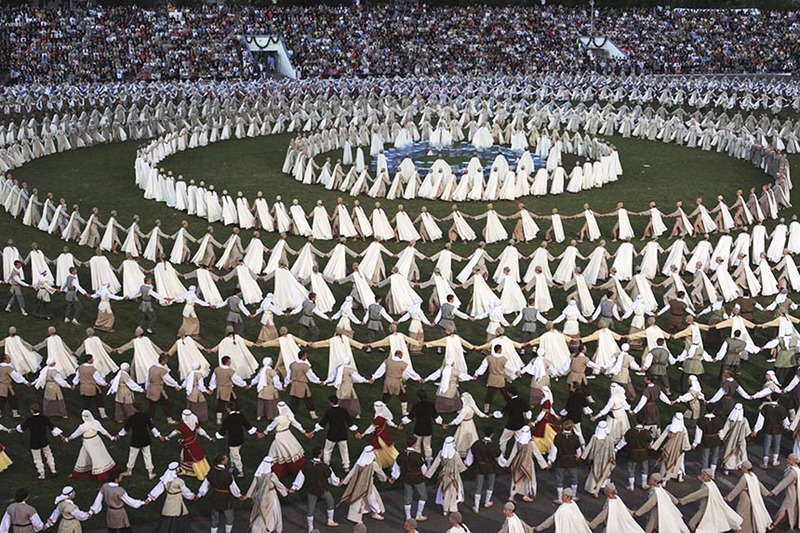 The concert of kanklės – the ancient Lithuanian string music instrument – to be organised for the fifth time gives an opportunity for the audience to approach the unique nature of this instrument and perceive the peculiarities of kanklės playing. 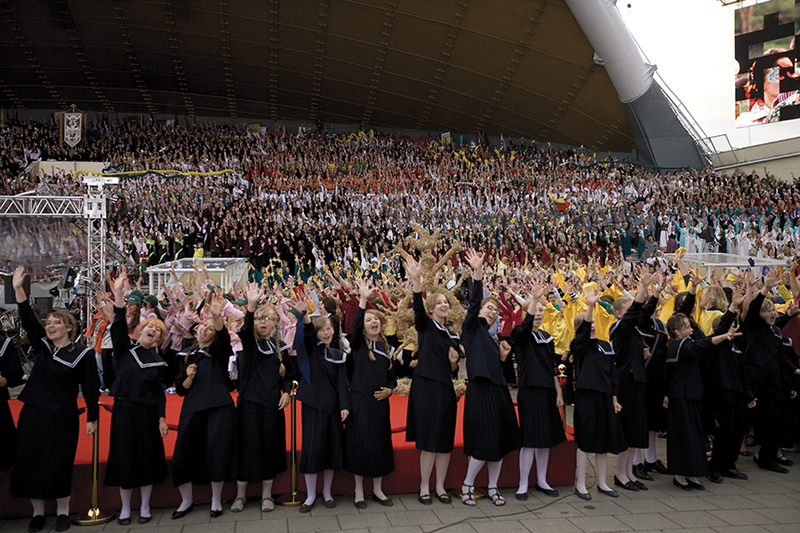 The concert will present over 800 players – students and pedagogues from different Lithuanian towns and villages playing both traditional and concert instruments. 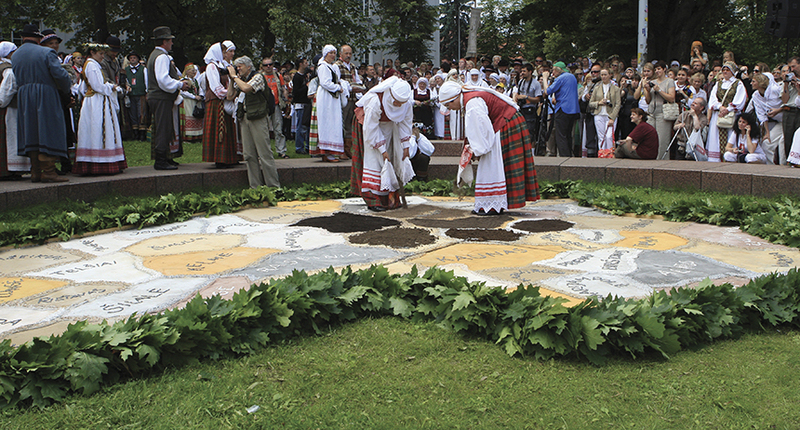 The kanklės chords will warm one of the most sacred places of the Old Vilnius – the St. Johns’ Church. 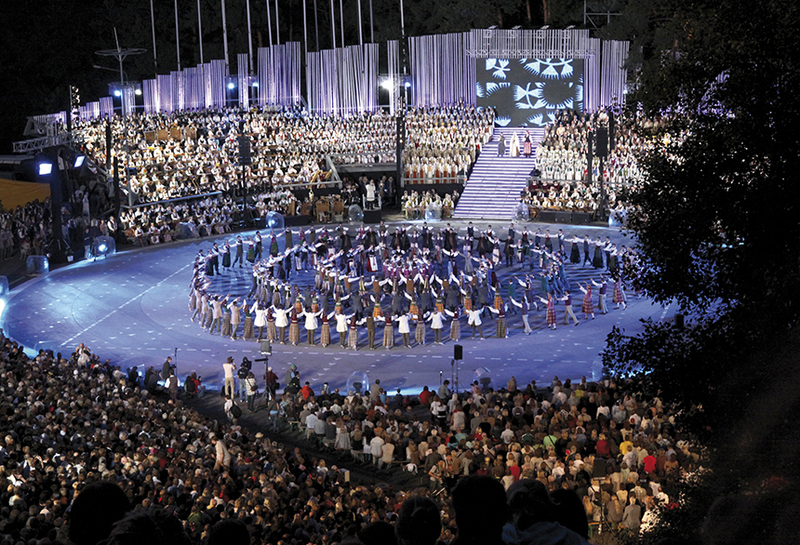 The programme will be enlivened by performances of the guests – the Tallinn kannels’ ensemble “Kukulind“ and Riga kokles’ ensemble “Teiksma“.